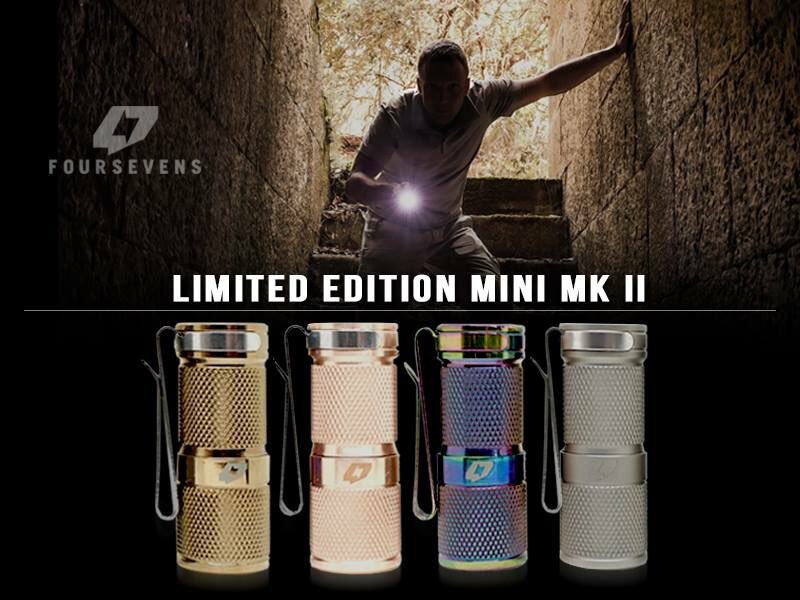 Its no secret, we amoung others are in love with the Foursevens mini mk2. One of the constant complaints for many is the lack of finishes available for EDC lights. Behold your champion. There are some limited editions now available, but acr fast, these are likely to go quick with the holidays right around the corner. Details here of you need more info or check out our take. we can only hope they become permanent options, this certainly cements the MKII as our favorite of 2016 and a fantastic gift for anyone.